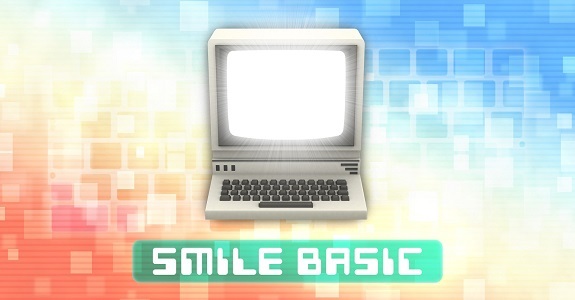 On this page, you will find all there is to know about the Software updates for SmileBASIC on Nintendo 3DS (originally released on November 19th 2014 in Japan, October 15th 2015 in North America, and August 17th 2017 in Europe). How to download updates for SmileBASIC on Nintendo 3DS? Additional notes: no patch notes are available, so we don’t know anything about what was fixed and/or added to the game with this update… Naturally, it’s still recommended to download this update as soon as possible, to avoid any issue while playing.